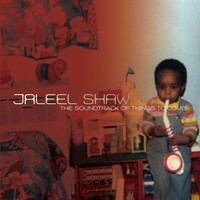 We’re excited about Jaleel Shaw‘s recent release: The Soundtrack of Things to Come. He just posted a link to a live version of “I Wish I Didn’t Know” Grab it below, then buy the album on iTunes! Thanks for keeping the music alive! This entry was posted in Jazz, music and tagged jaleel shaw, jazz, live art, live music, new music, nyc. Bookmark the permalink.